The final episode of Season Two takes us to one of Westminster, Maryland’s best kept secrets. 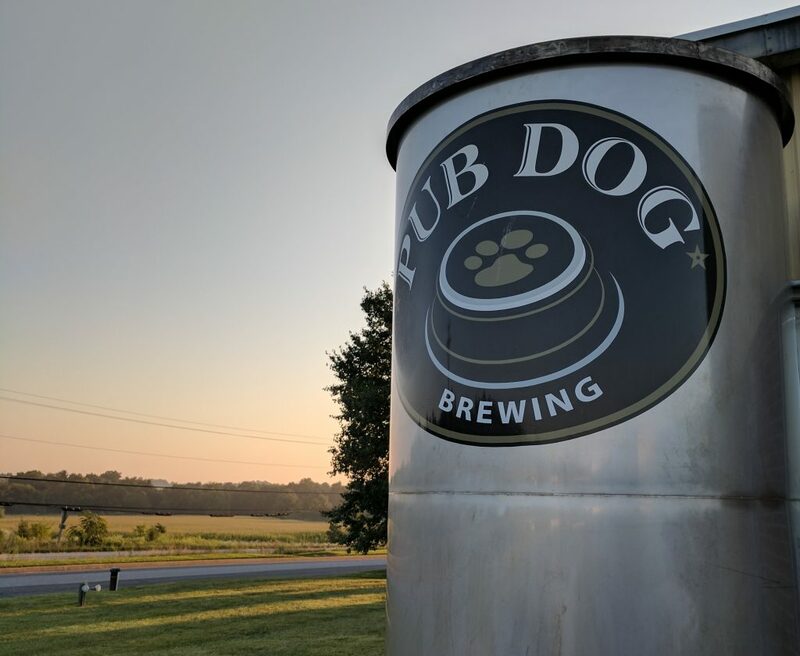 Steve and Dennis visit with George Humbert, Master Brewer of Pub Dog Brewing Company. 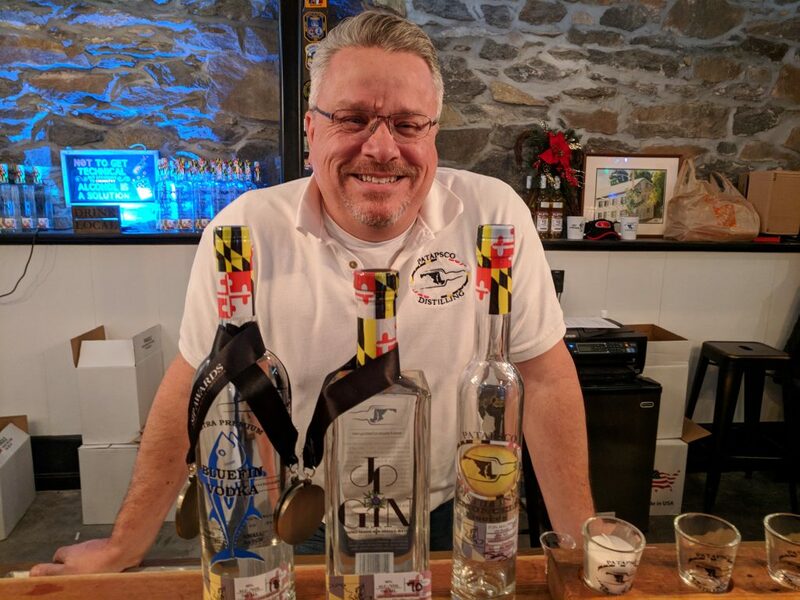 Jason and Steve visit Scott Jendrek, owner of Patapsco Distilling Company. We taste some great spirits and have the opportunity to see Carroll’s first bourbon in barrels! This place undoubtedly takes downtown Sykesville, Maryland to “10”. 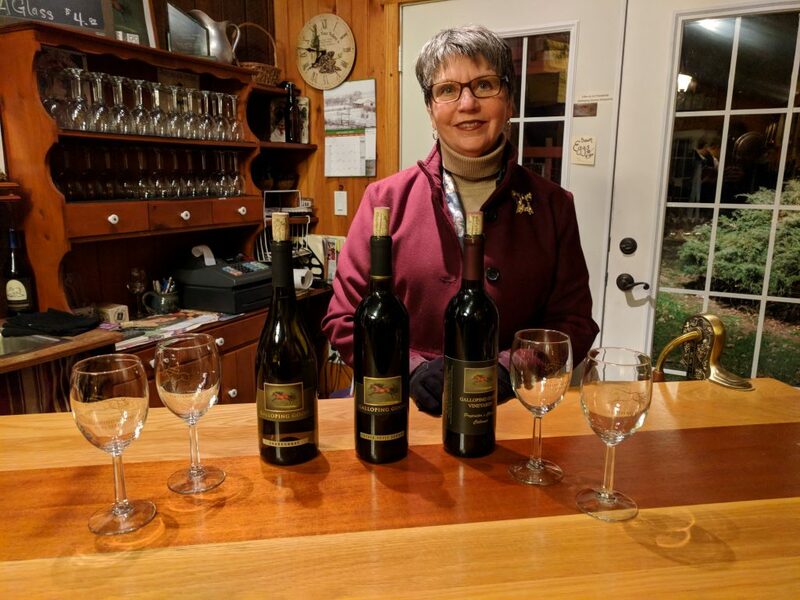 Jason and Dennis visit with Diane Hale, Owner of Galloping Goose Vineyards.The two taste a wide variety of aged wines and learn that there is far more than wine being made on Diane’s Hampstead, Maryland farm. 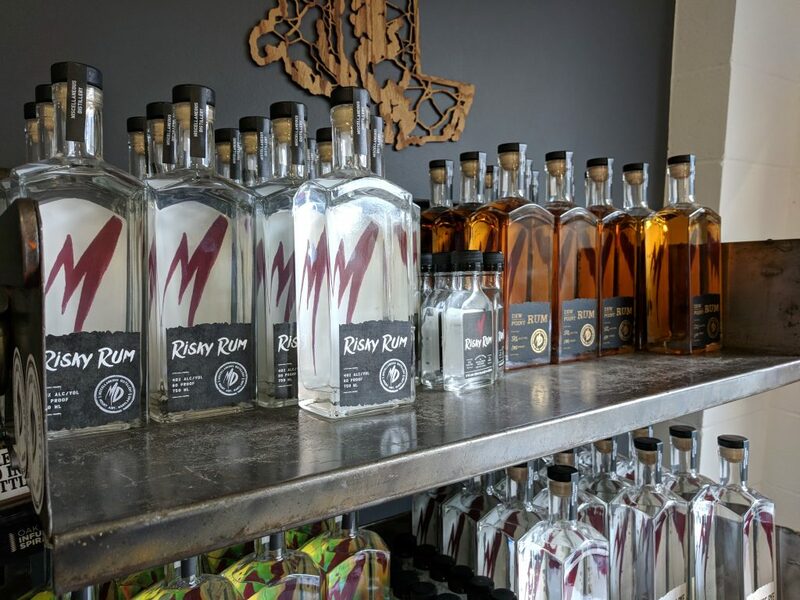 Join Jason Stambaugh and Steve Lowe as Made in Carroll visits Carroll County’s MISCellaneous Distillery located in downtown Mt. Airy, MD. This episode has it all. Jason and Steve taste unbelievable aged rum, sit in a famous airplane seat, and meet an incredibly cute distillery dog. 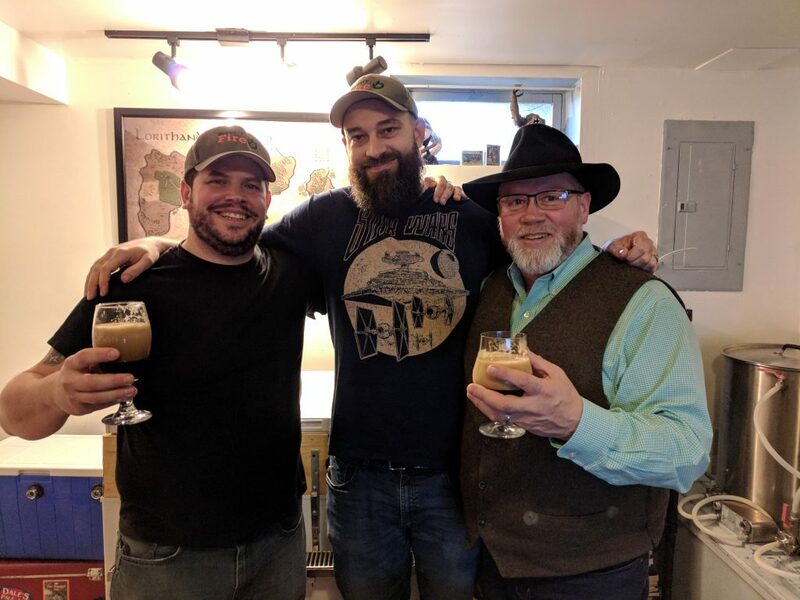 Join Jason Stambaugh and special guest host, President of the Carroll County Chamber of Commerce, Mike McMullin, as Made In Carroll visits Carroll County’s latest beer startup, Brewery Fire. This is your chance to meet these beer-loving gents before they are famous. Dave and Jesse are chasing after a dream to open a brewery in one of Carroll’s downtowns later this year.